According to various reports and rumours, Ricky Hatton's next opponent will be former interim Lightweight belt holder, Michael Katsidis. I like the way Ricky has been saying he wants a big test for his comeback fight, but how is this a test? Katsidis's prime days were at Lightweight, he has only had two fights in the Light Welterweight division, and he has lost two fights in a row and altogether four of his last six. Even though I don't think Hatton will be anywhere near his prime, Katsidis is probably more past prime than Ricky. I just can't see today's Katsidis moving up to Welterweight and coming close to beating Hatton. DeMarcus Corley would have been a much bigger test for Hatton. Ask your self this, is a past prime Michael Katsidis, who is moving up a full weight class, a true 'world level' opponent for Hatton? 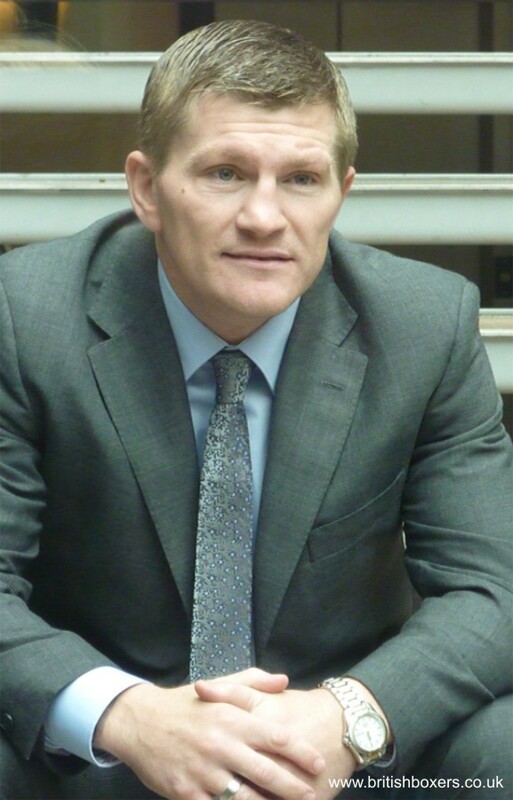 The fight will be entertaining no doubt about that, but in my opinion, it won't tell us how good Hatton can still be. I think Hatton will stop Katsidis late. And Katsidis should be well and truly retired by now, he's taken way to many punchers in his career. Would Ricky Hatton deserve a World Title fight if he beat Katsidis impressively?